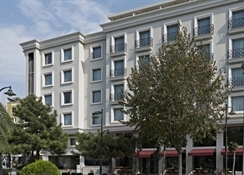 The Hotel is located at Sehzadebasi,one of the very well known historical places of Istanbul. 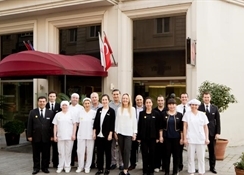 It is within the Old City somewhat southwest of the Golden Horn.The guests easily reach the historical heritages of Istanbul such as Saint Sophia, Blue Mosque, Grand Bazaar, Topkapi Palace, Hippodrome, Suleymaniye Mosque,Underground Cistern,Archeological museum and Turkish Islamic art museum which are all in walking distance. 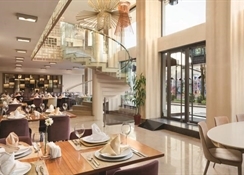 The restaurant and bar offer traditional Turkish cusine,local and international beverages all served under warm Turkish hospitality. Some services are with an extra charge. 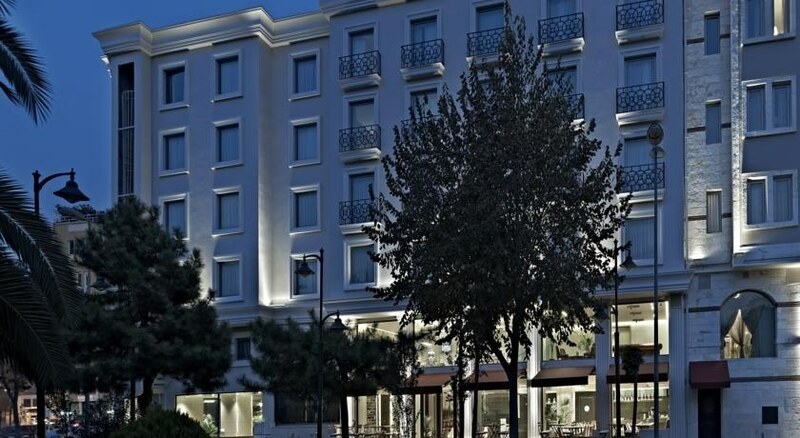 Laleli tram and Aksaray underground train stations are very close to the hotel and via these one can have easy axcess to Downtown and Ataturk Airport which is only 16 kilometers away. The hotel has 76 comfortable rooms. 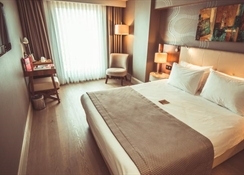 All rooms are equipped with private bathroom, hairdryer,central airconditioning and heating system, international direct dial telephone, minibar and satellite TV. 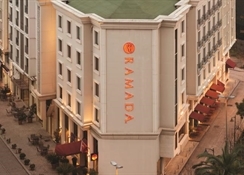 From Istanbul Ataturk Airport (IST): The guests can go to the hotel by taxi or private car. If they want to reach to the hotel themselves, Head east on Atatürk Havaalani Yolcu Girisi, At the roundabout, take the 1st exit onto Atatürk Havalimani Street, At the roundabout, take the 3rd exit onto Yesilköy-Bakirköy Sahil Yolu, Slight right onto Kennedy Street, Slight left toward Gazi Mustafa Kemal Pasa Street, Take the 1st right onto Gazi Mustafa Kemal Pasa Street, Continue onto Atatürk Blv, Take the exit toward Sehzadebasi Street, Turn right onto Sehzadebasi Street, Turn right onto Gençtürk Street, Take the 1st right onto Ahmet Selehattin Street, Take the 1st left onto Ömer Yilmaz Street, Take the 1st left onto Sirvanizade Sokak (Street) and see the hotel. Distance to the airport 16 km. Towels 3 times per week. We really enjoyed our stay at this hotel. 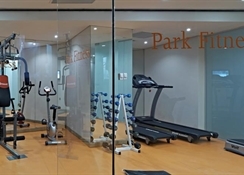 It was very clean and the staff were very friendly.